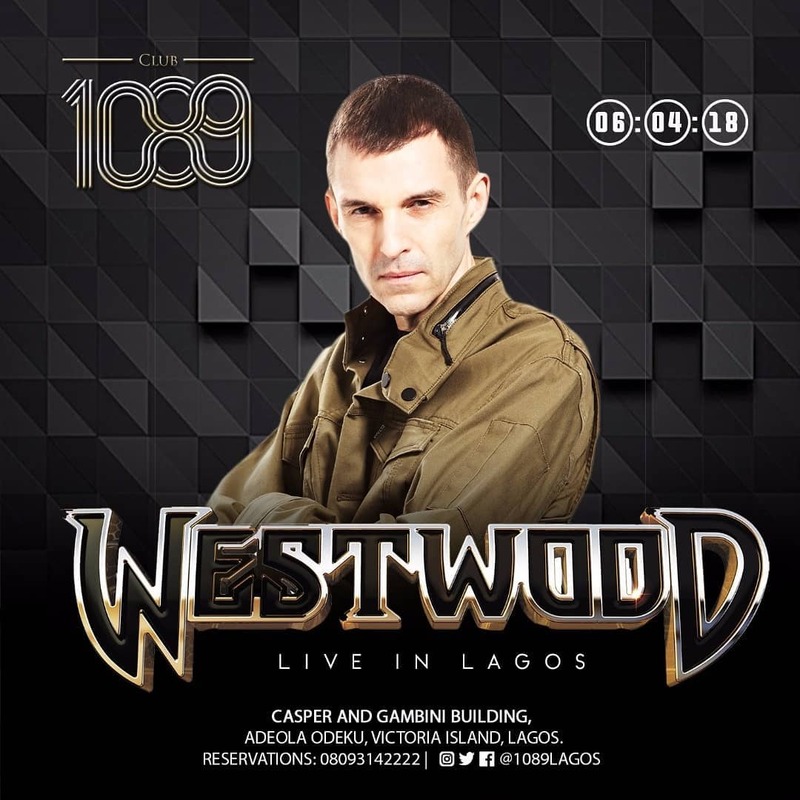 TIM WESTWOOD SET TO ARRIVE IN NIGERIA THIS WEEKEND. 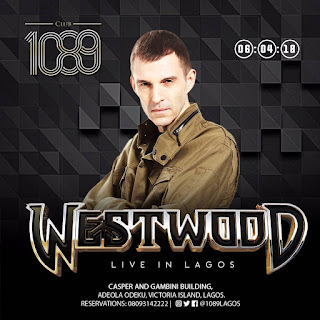 Legendary Hip Hop Radio host, Tim Westwood, posted on his Instagram page about a day ago, that he will be coming to Nigeria again this April and most definitely for a weekend club tour. 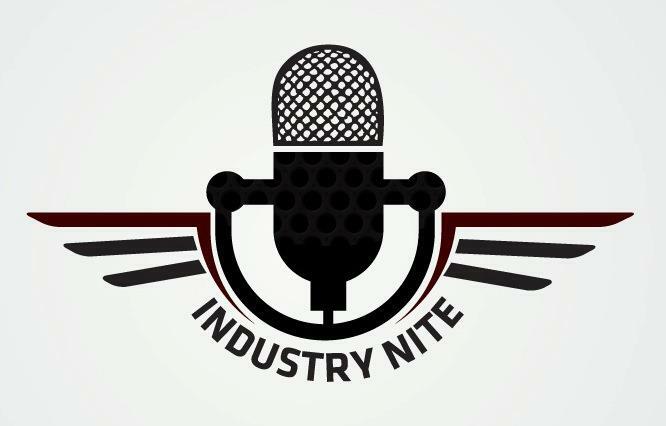 The tour which is to hold in Lagos and Abuja this weekend, on the 6th and 8th of April, respectively, will feature lot of big names in the Nigeria Entertainment Industry (Artists, Record Label owners, Radio and TV personalities including his biggest fans alike), all coming out to welcome him as well as join him on the escapades. 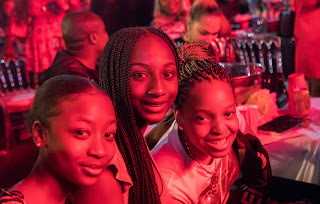 The Lagos edition this Friday will be at Club 1089, Casper and Gambini building, Adeola Odeku, Victoria Islan, Lagos, Nigeria. While the Abuja edition at the time is yet disclosed.